In this paper we present a statistical method, based on frequencies, for identifying so-called \(\alpha \)-asynchronous Cellular Automata from partial observations, i.e. pre-recorded configurations of the system with some cells having an unknown (missing) state. The presented method, in addition to finding the unknown Cellular Automaton, is able to unveil the missing state values with high accuracy. 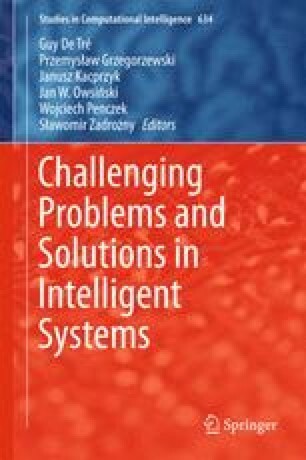 Witold Bołt is supported by the Foundation for Polish Science under International PhD Projects in Intelligent Computing. This project is financed by the European Union within the Innovative Economy Operational Program 2007–2013 and the European Regional Development Fund.